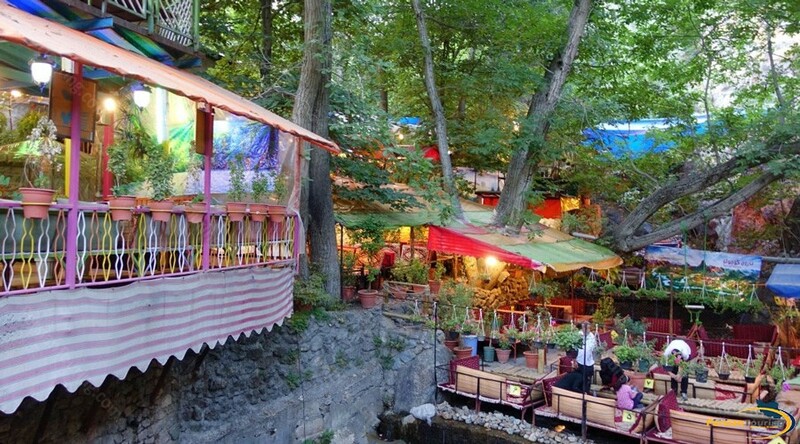 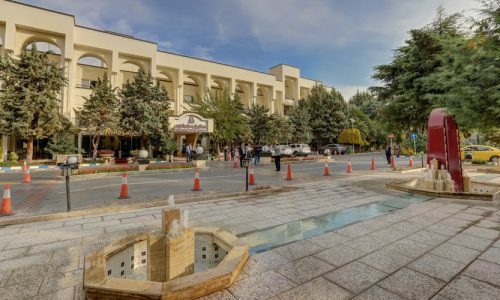 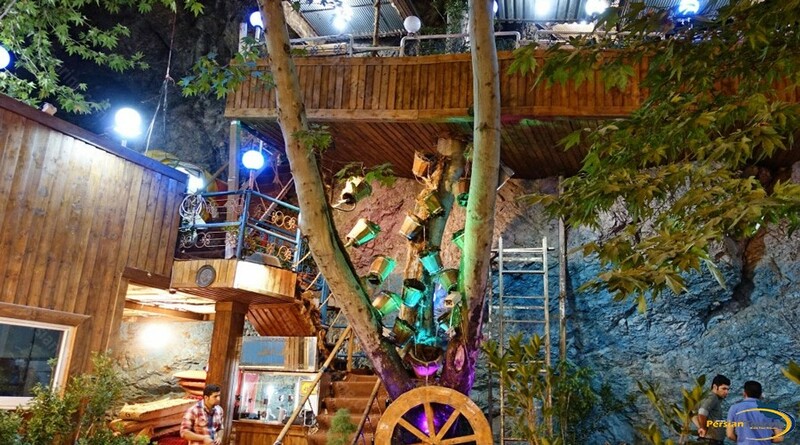 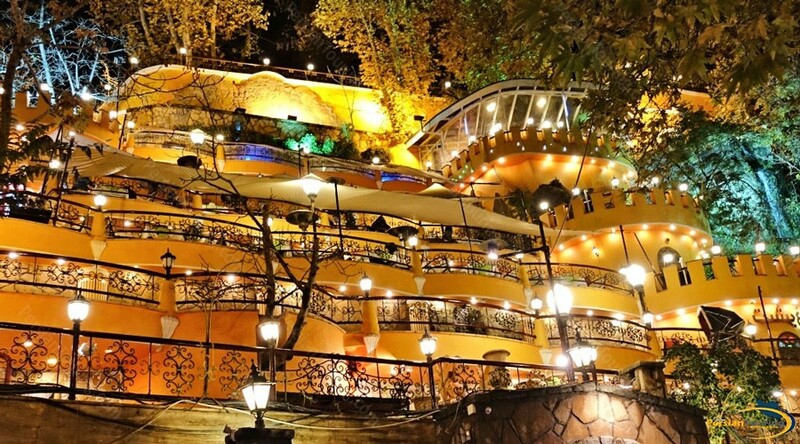 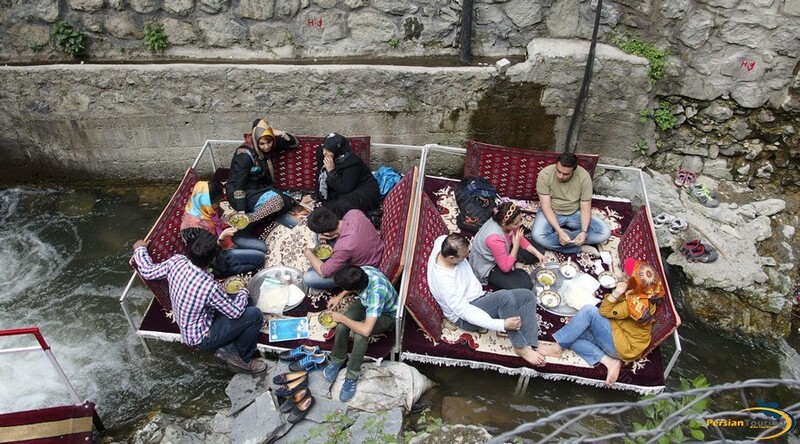 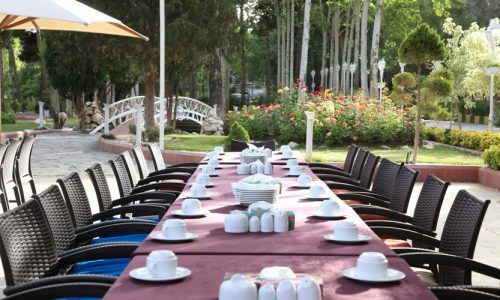 Darband, a nice village just in the north of Tehran with special environment and Kabab. 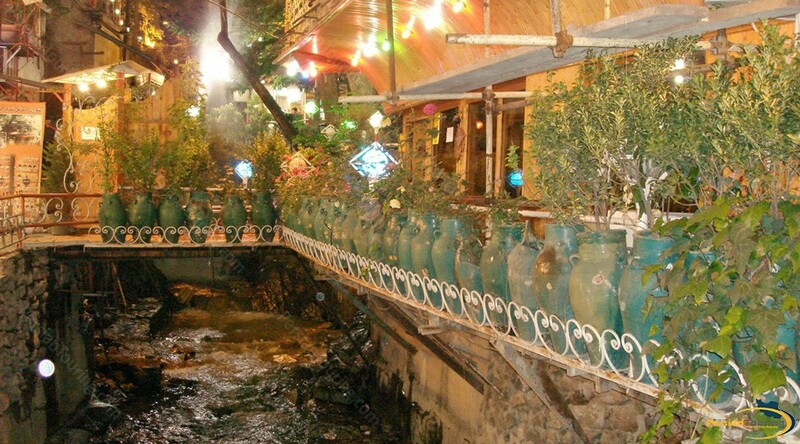 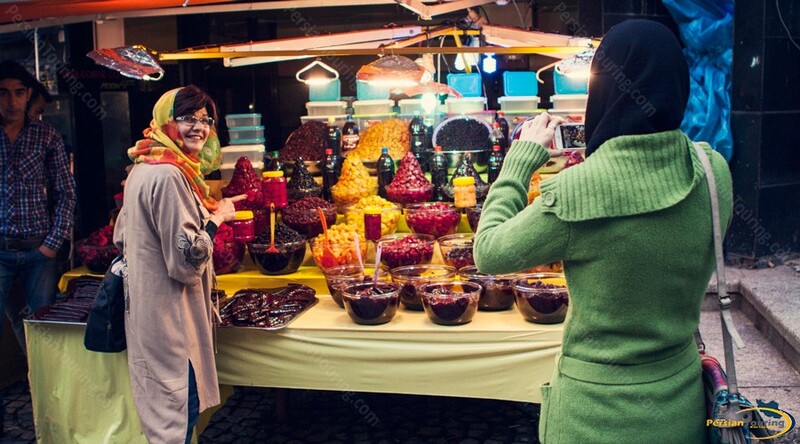 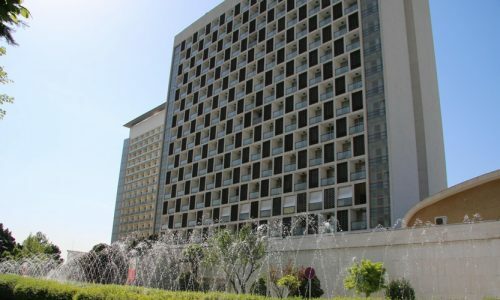 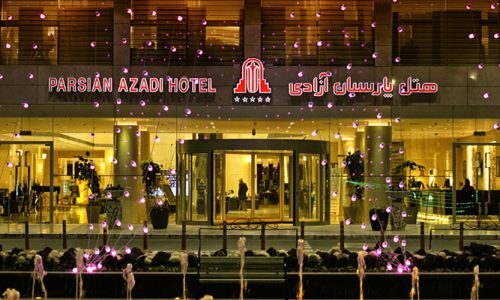 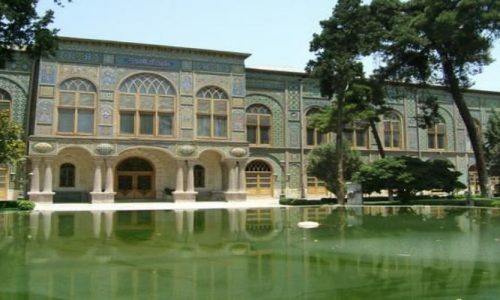 Darband was formerly a village close to Tajrish, Shemiran, and is now a neighborhood inside Tehran’s city limits. 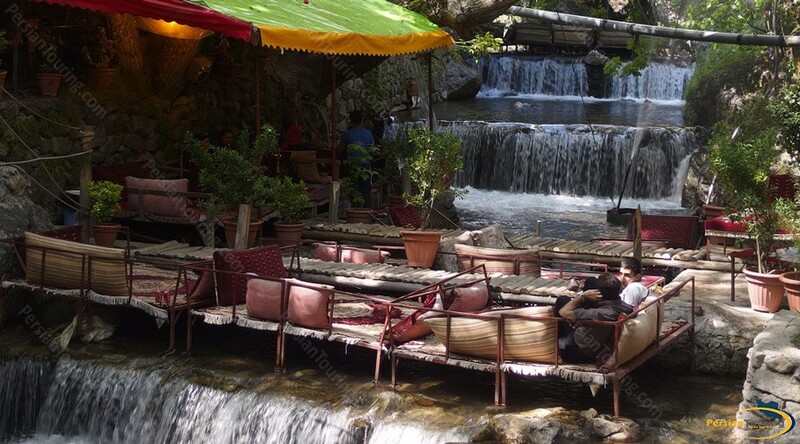 the means of Darband in the Persian language is the door of mountains. 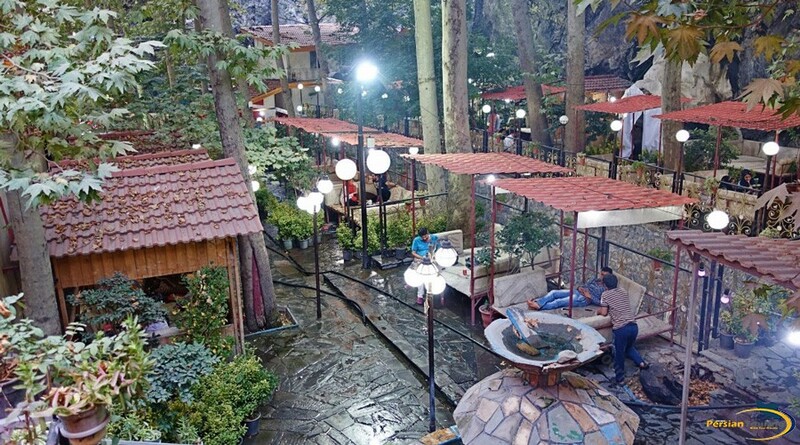 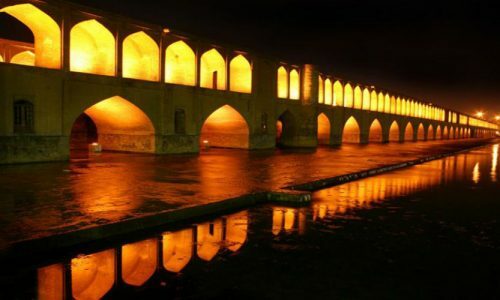 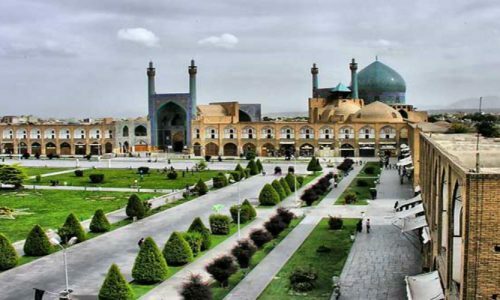 Darband is where many Iranian giants of art and culture such as Iraj Mirza, Mohammad Taghi Bahar, Forough Farrokhzad, Abolhasan Saba, Ruhollah Khaleghi, Rahi Moayeri, and Darvish-khan are buried. 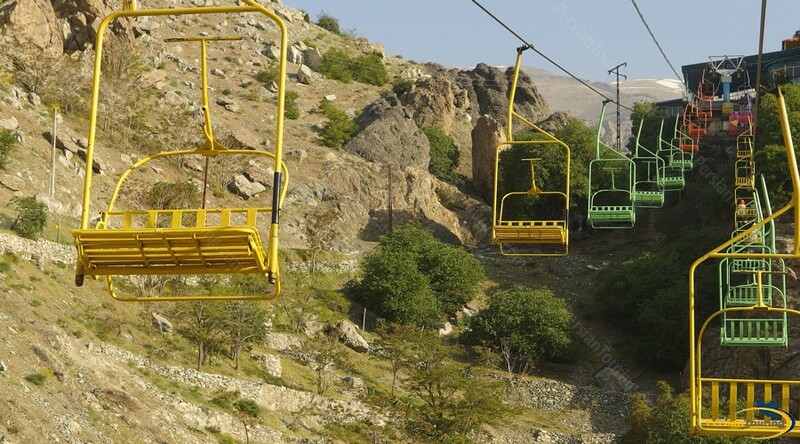 Darband is near the Alborz Mountains and has so snowfall weather in winter. 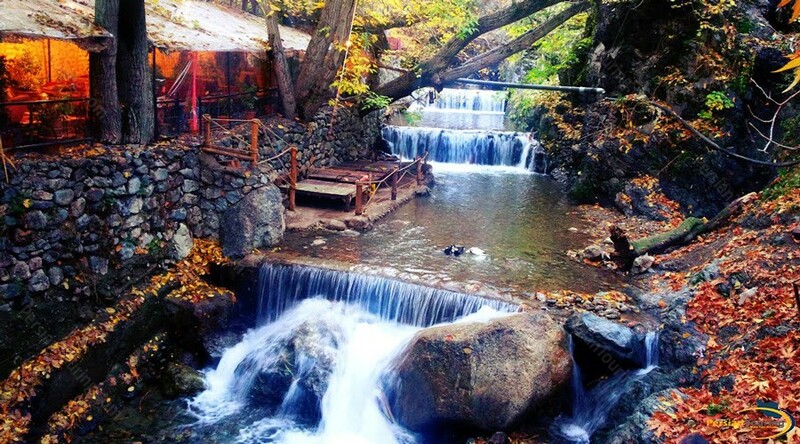 but in summer has so nice weather.